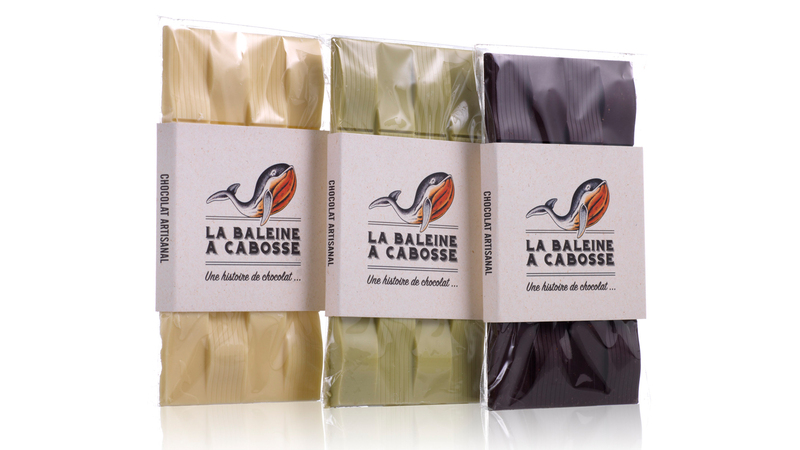 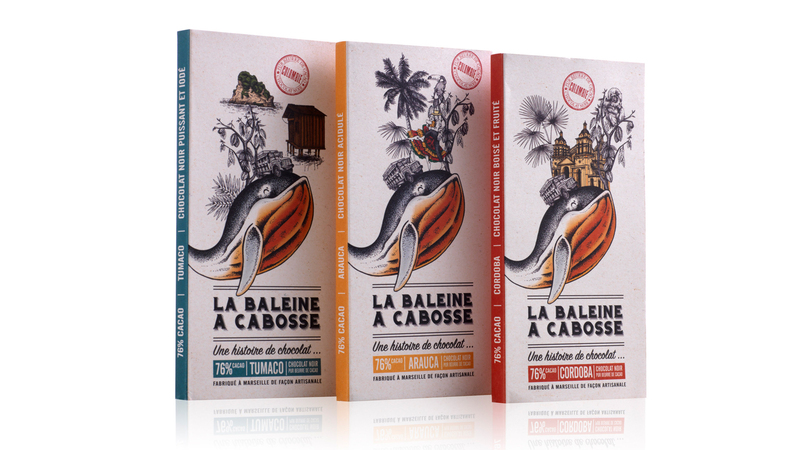 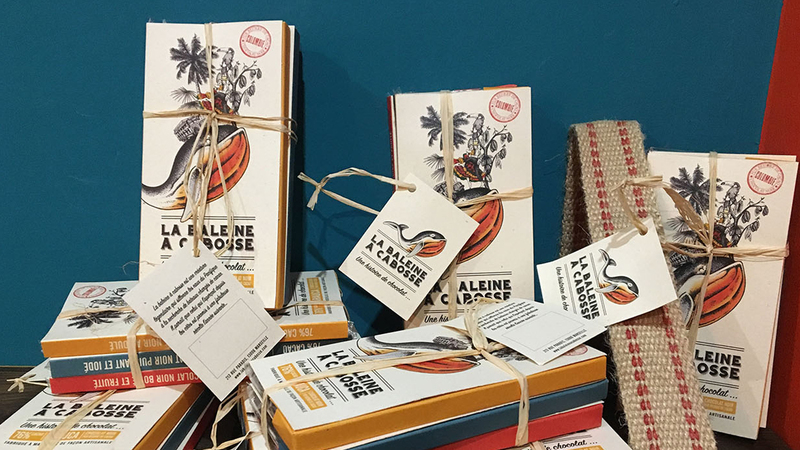 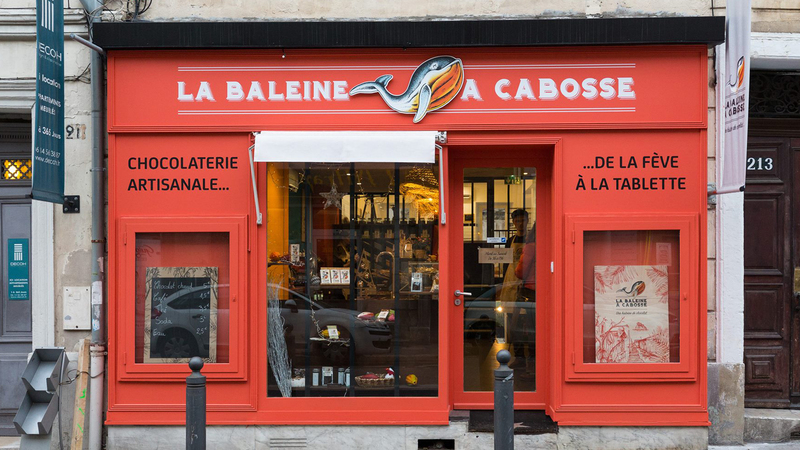 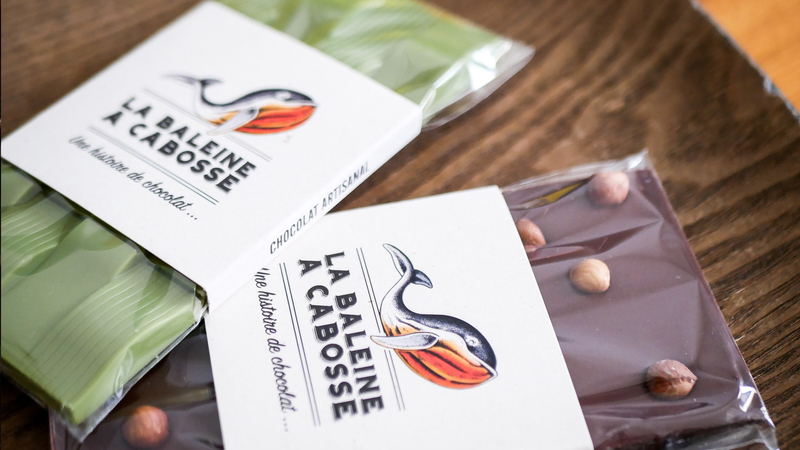 What is unique about La Baleine à Cabosse is its story. 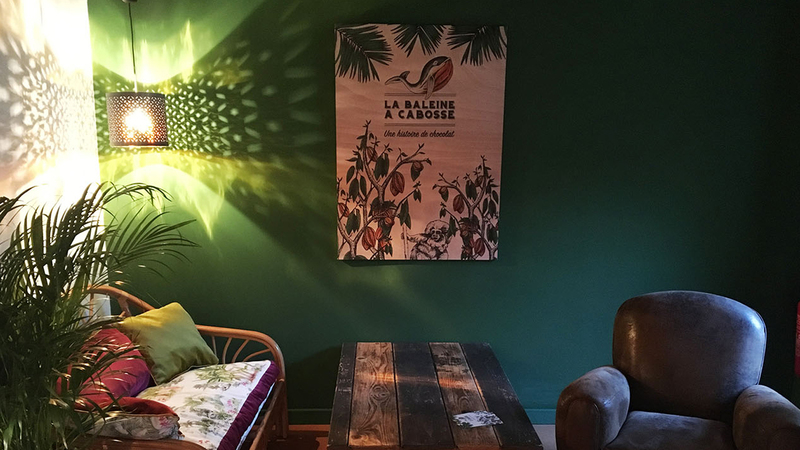 One day, Claire and Aurélien decided to quite their jobs and travel to Colombia. 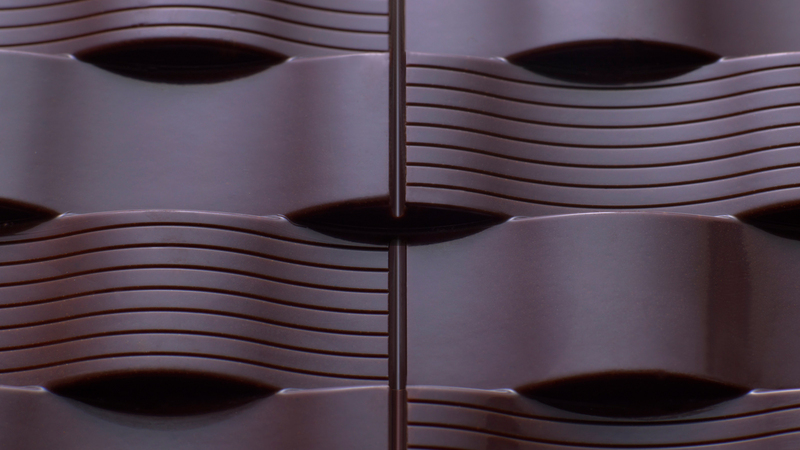 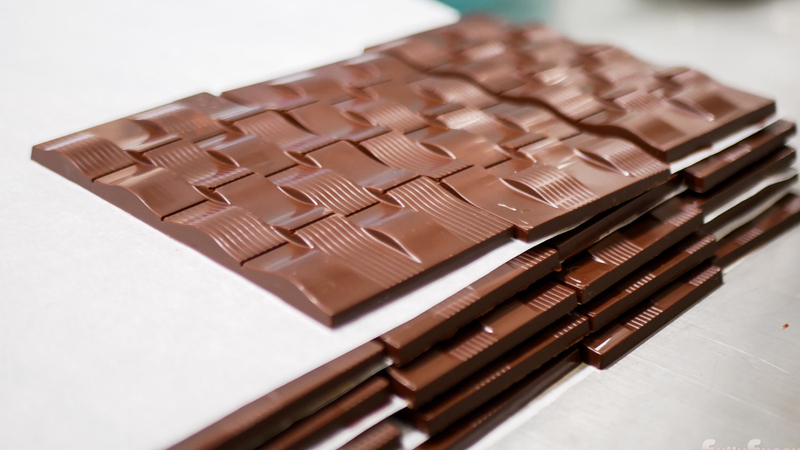 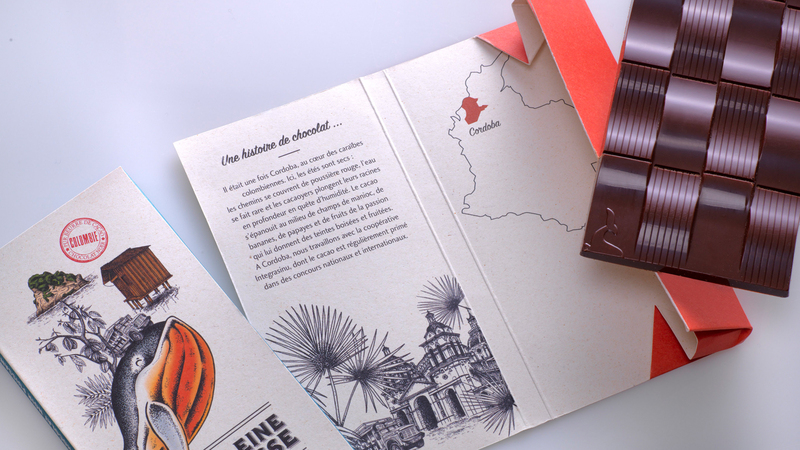 They discovered their passion for cocoa beans and contacted us from Colombia to help them with the project.